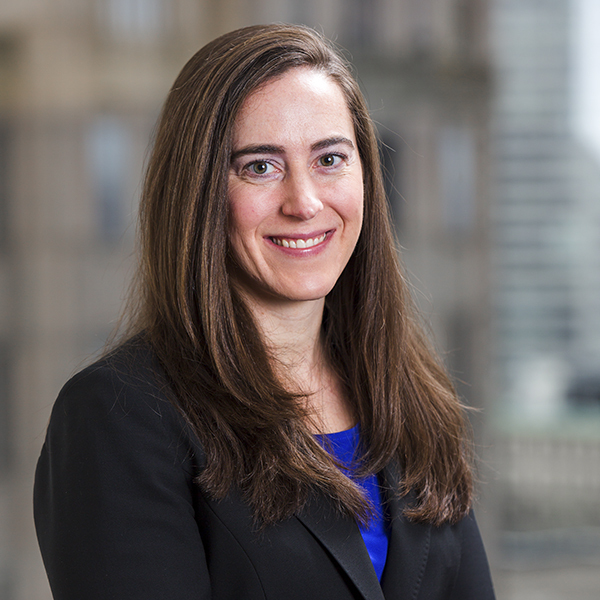 BOSTON — January 24, 2019 — Fiduciary Trust Company, a wealth advisor and investment management firm for high-net-worth individuals and nonprofits, has expanded its client service team with the hiring of Jennifer Joyce, CFA, as Vice President and Investment Officer. Joyce joins Fiduciary Trust from Brown Advisory where she was a Principal, Client Advisor, and Associate Portfolio Manager. Previously, she was a Vice President at Goldman Sachs and has also held positions with BlackRock, AllianceBernstein, and Geneva Global. Joyce is a member of the CFA Society Boston and the Chartered Financial Analyst Institute. She earned a B.A. in Economics from Cornell University and has also studied at the London School of Economics. Fiduciary Trust is a privately-owned wealth management firm focused on families, individuals and nonprofits seeking objective advice to help grow and protect their investments. The firm also provides a range of services to professional financial advisors and single-family offices. Fiduciary’s capabilities include customized wealth planning, investment management, trustee and estate services, and family office, tax and custody services. Fiduciary Trust has been named “Best Wealth Manager” by Massachusetts Lawyers Weekly readers and “Best Independent Trust Company” by Family Wealth Report. Founded in 1885 as a family office, Fiduciary takes a personal approach based on expertise, strong performance and a genuine commitment to act in its clients’ best interests. The firm’s client focus has enabled it to achieve a 98% annual client retention rate for over a decade. For additional information about Fiduciary’s services, please visit www.fiduciary-trust.com, or contact John Morey at 617-292-6799 or morey@fiduciary-trust.com.